Those are two of the biggest names that are still fresh in most online poker players’ minds. 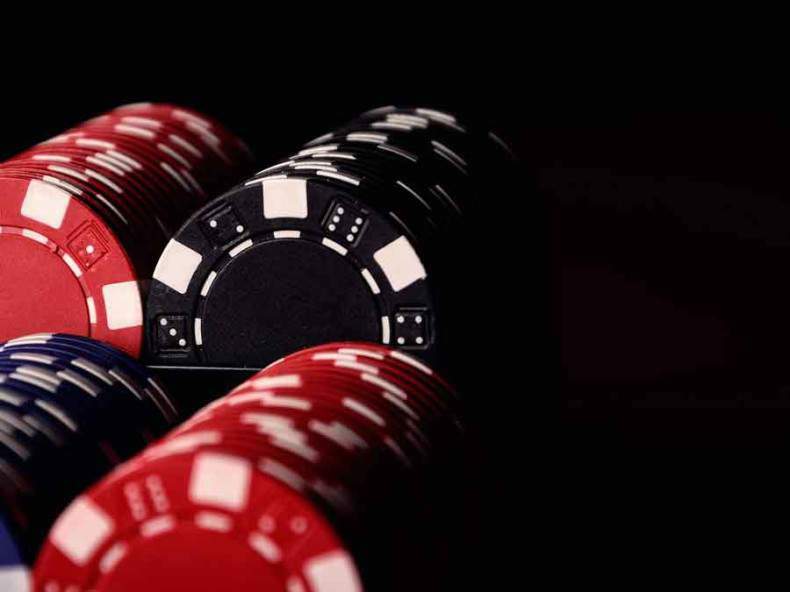 The epic collapses of these two poker giants started a wave of questions into how poker rooms keep their funds and if they are properly segregated customer funds with operational funds. Luckily in the case of Full Tilt Poker, Pokerstars was able to save the day and buy them out which resulted in players getting their funds back. However that is not a likely scenario for many poker rooms that can go busto. One advantage of bitcoin poker room is that the blockchain offers us an advantage of being able to see where the money is going. Keeping tabs on your poker room’s cold storage account would be a good idea to evaluate liquidity of funds. When choosing a bitcoin poker room make sure you consider their history, operational managers and any regulatory obligations they should be maintaining in their jurisdiction. As any poker player knows, having a large playerpool is one of the most critical elements in choosing the right bitcoin poker room. Being able to quickly join a wide variety of tables and having high site traffic will almost always aid in attracting both recreational and professional players. The variety of games such as cash games, tournaments (MTT, STT and SNG) are important to consider as well as other formats of poker such as PLO (Pot Limit Omaha) and LHE (Limit Hold em’ if you are not a NLHE player. Poker players have had the chance to use various softwares throughout the years and at this point the consensus is that nothing really beats Pokerstars or Full Tilt Poker software. An obvious of bad software is the Ipoker platform, which has been known to have amazing rakeback deals but has still met refusal from many grinders to play full time there due to it’s buggy and inconsistent software. There are always tradeoffs, as usually the sites with the best software and traffic are not going to be the places where you can get the best bonuses or rakeback deals. Deposit and cashout speed is always something to consider, although even if a poker room doesn’t have lightning quick payouts or deposits. Most bigger books have an automatic payment structure in place to handle the smaller cashouts. If you are making a bigger withdrawal you can expect it will take a bit longer due to manual approval for most books. Something to consider for poker room withdrawals is that since poker is a game that can be possibly colluded, there may be more stringent checks on cashouts before they can be processed. Often times making them less automatic than if you made a Sportsbook or Exchange withdrawal. A variety of options for support is always an added bonus for the customer in terms of communication. Having only email support can create a slower overall response time, while having other options such as live chat or phone support can help to resolve issues more immediately. On average though, poker players need to contact support less frequently than players in sportsbooks or traders on exchanges. Most of the time it is a bonus issue that gets sorted out rather quickly. KEEP UP TO DATE WITH CRYPTO GAMING UPDATES!